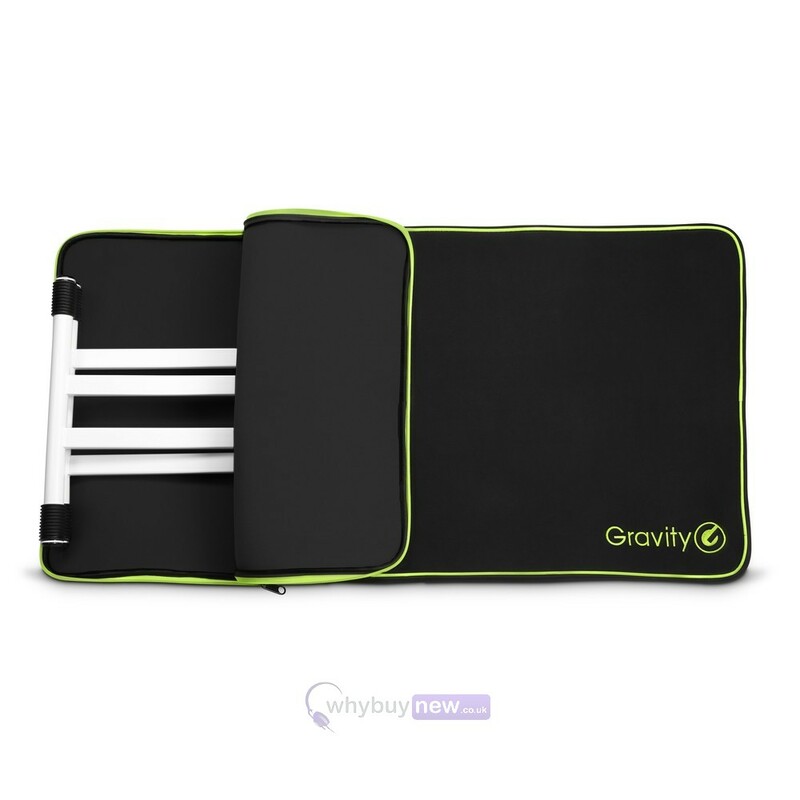 The Gravity BG KS 1 B is a lightweight carry bag for a keyboard stand. 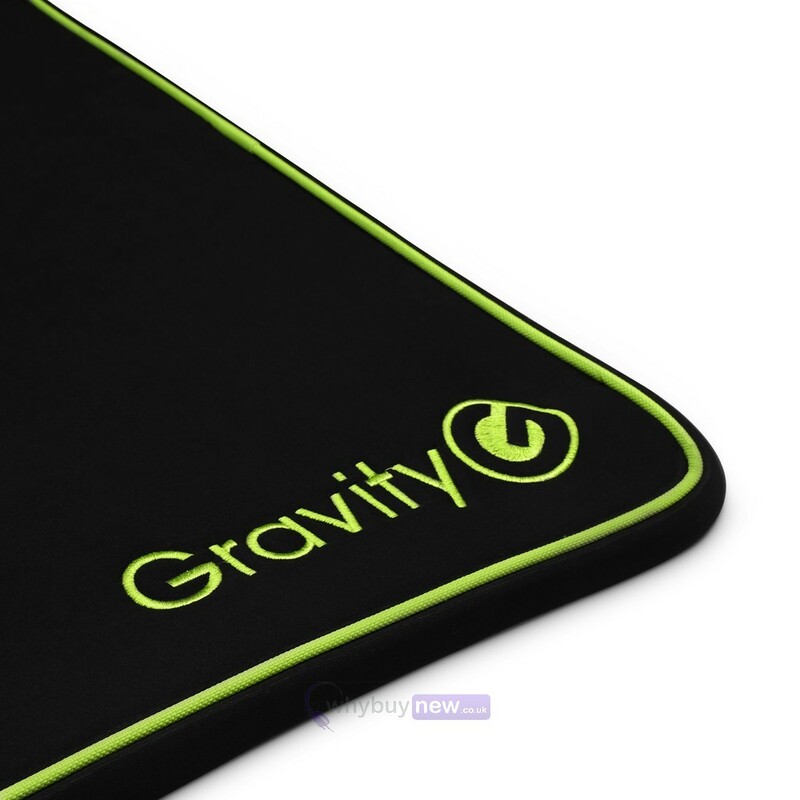 Made from water-repellent neoprene, it is perfect for protecting your keyboard stand from dust and cosmetic damage such as scratches or chips, both in storage and in transit. 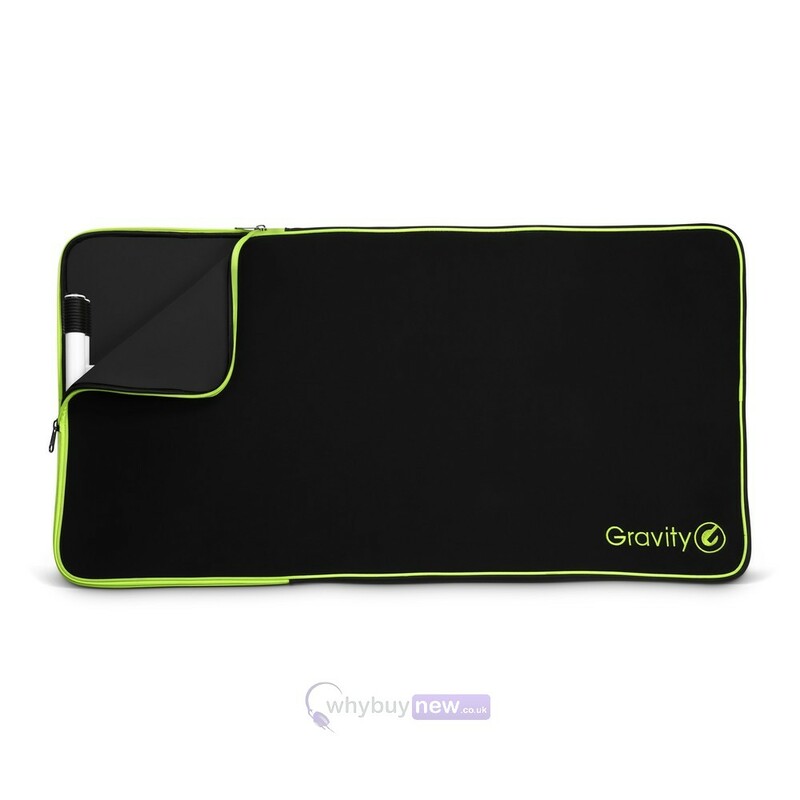 The two-way zip allows you to easily take the stand in and out, and the stylish green and black design will keep your set-up looking professional. 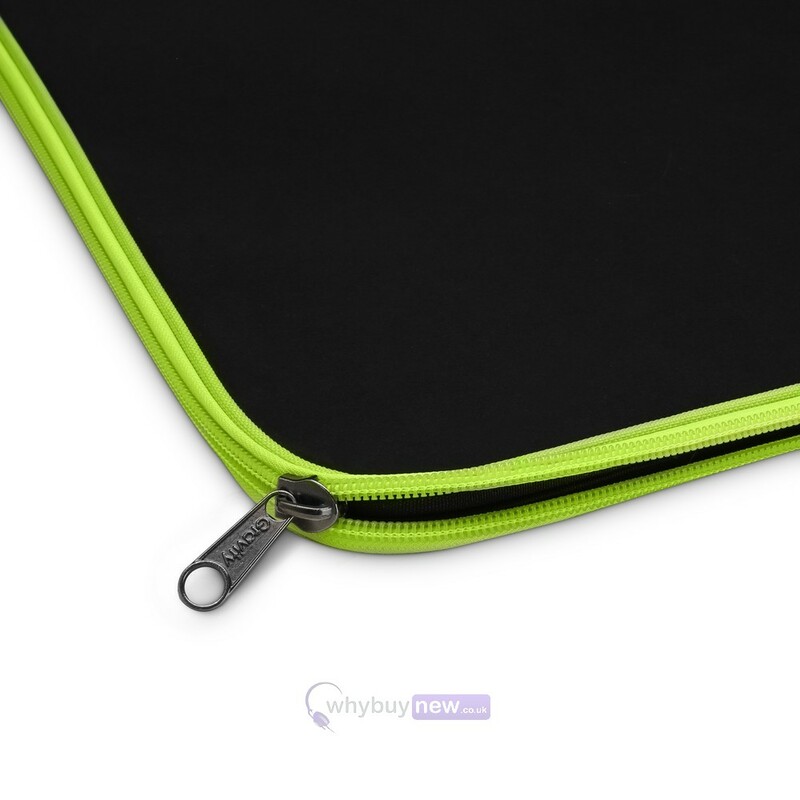 Don't forget to check the dimensions to ensure this bag will fit your stand. 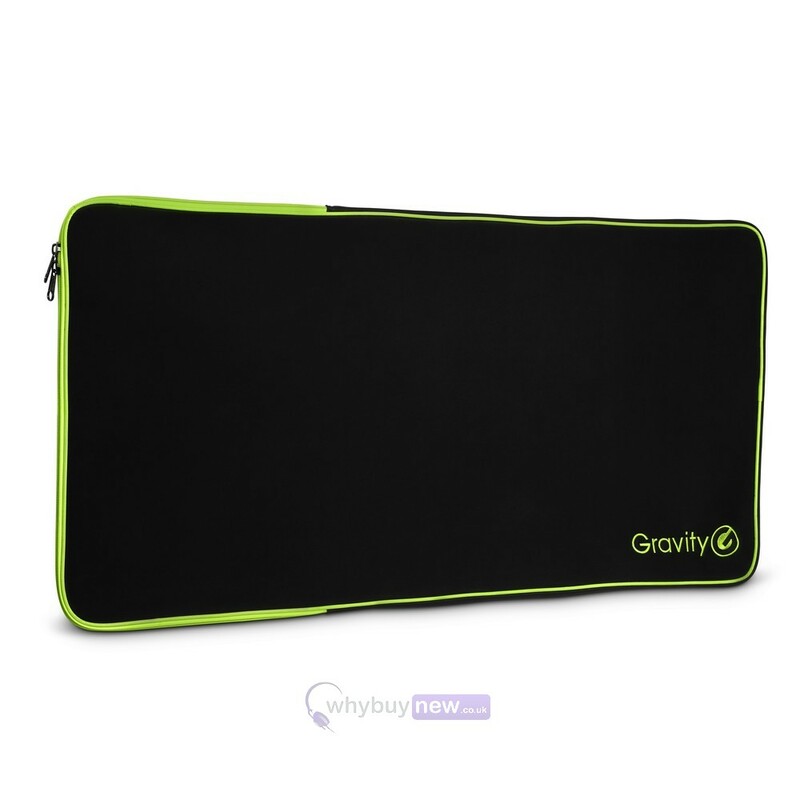 This lightweight carry bag protects your keyboard stand from dust and scratches during transport and storage. 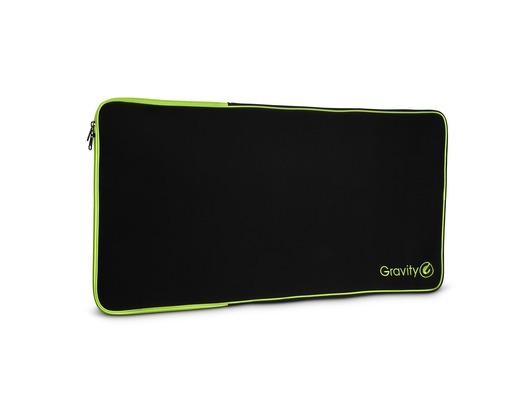 It is made of durable, water-repellent neoprene fabric and features a rugged two-way zipper for easy access.